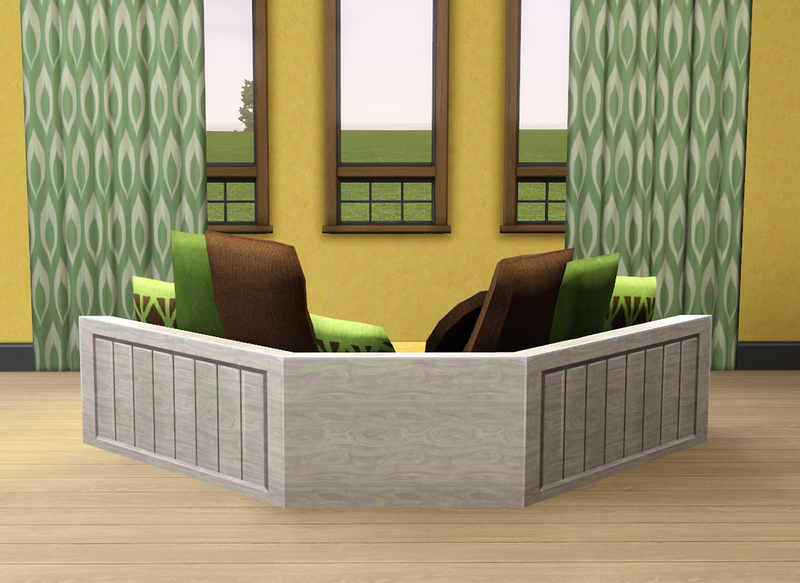 This is a conversion of the Queen Bae Window Seat, a loveseat from TS4's Cats & Dogs expansion pack. Modifications have been made to the mesh for scaling that is more appropriate to TS3. There are four recolourable channels and three presets. A decorative slot has been added in the storage space under the seat. 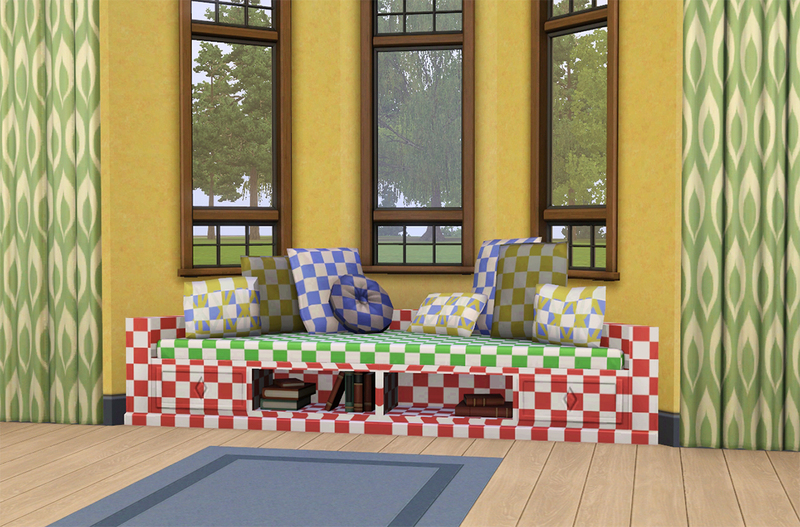 Use moveobjects on and the Alt key to align the Queen Bae Window Seat against walls correctly. May be included with lots if link to this page is provided. 259 people have said thanks to Butterbot for this download. Well done. I love all the channels and the slot. gamemagg Thank you so much, great job !! Thank you so much for this, it's such a fresh approach for having a sofa, and the deco slot is a bonus treat! murfee YES! I was hoping these would be converted; thanks! Pyx:WPI Thanks so much, this is exactly what I needed! TadOlson Thanks!I should love this in my game. Great addition to the game- thanks so much! Shai07 These are great! Just what my architectural designer needed! I love window-seats! Thank You! Thanks! 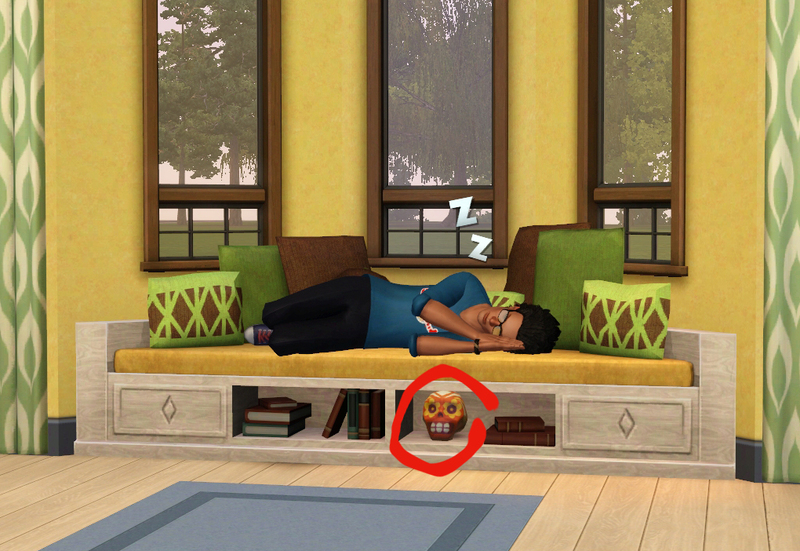 Saw this thing in Sims 4 and regretted it wasn't in 3. Certainly going to download, much appreciated! Last edited by Jo-Anne : 2nd Apr 2018 at 3:11 PM. solarsims Expertly done! Thank you so much for sharing! chibiwings I tried this in game and love it!! Thank you so much for making this for Sims 3! 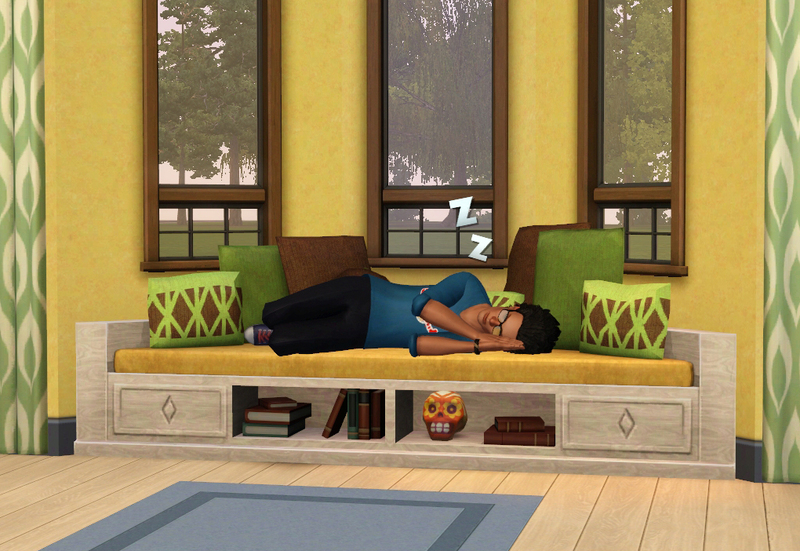 I have Sims 4 but not Cats and Dogs and was disappointed that i couldn't have this beautiful window seat. Plus, I've needed a window seat for Sims 3 for ages and I finally find one! This is perfect!